Pilates Edmonds Studio FOR MEN! Let me start off by saying that Pilates was created and named after a man. Mr. Pilates along with his wife Clara developed this form of exercise for mostly men. Joseph Pilates relocated from Germany where he left an offer on the table to work/train the German Army, but he did not like the direction the army was going in, so he opted to accept an offer to move to NYC and work with professional male boxers. Not many people are aware of this fact. Professional dancers and stage performers were soon introduced to Mr. Pilates and his work called “contrology” and that is how “dance & Pilates” connection came to be. As you will find that many of the exercises require much upper body strength which is very typical of a more male dominant exercise. This is not to say that women cannot do many of the exercises, they certainly can, it just shows that many of his exercises “repitoire” were developed for a male athletic body not female dancers. Through much evolution Pilates has taken on repitoire that caters to a more diverse group. 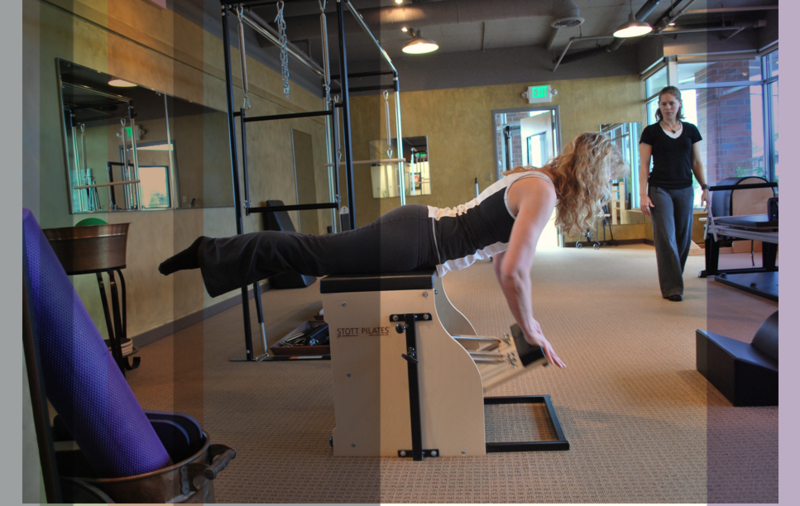 Pilates Edmonds recognizes that Pilates is just as good if not more need by our male clients. We have made a special effort and placed emphasis on working with the male client who are often intimidated by the larger studios and the all female clientele. It is our goal to make you feel comfortable and safe when learning a new program, which is why the studio being relatively private is such a benefit. The quiet time takes you out of everyday chaos and allows you to focus on yourself for 55 precious and hardworking minutes. I hope that you will try Pilates and experience the difference it can make in your everyday posture, balance, control, strength, golf game and also prepare you for the mountains, marathon or road bike trip for which you may be in training.